Who is pushing Jews out of academia in the US? Dr. Sharona Aharoni-Goldenberg, an expert on the struggle against BDS, says that the Trump administration’s decision, according to which anti-Israel activity on college campuses will be defined as anti-Semitism, is a turning point in the fight against anti-Semitic activity on campuses. “This is a very important decision. 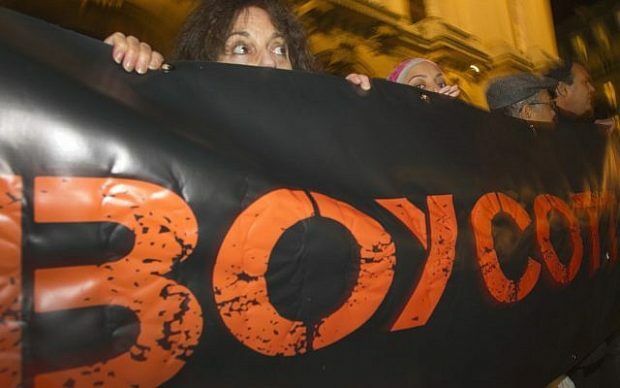 The BDS movement today, which really appears to be activated by an invisible hand – and the feeling is that it is funded by totalitarian elements – works to remove Jews from academia. There is real activity against Israeli lecturers, regardless of their position or opinion, but rather because they are Israelis,” Aharoni-Goldenberg said in an interview with Israel Hayom.